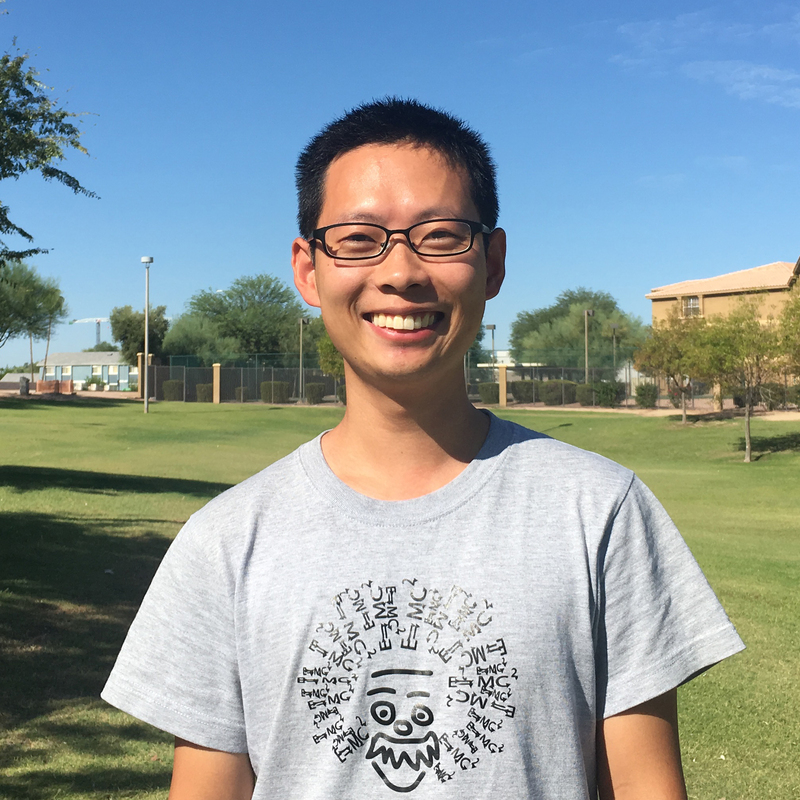 Yu (“Tony”) Zhang is an assistant professor at Arizona State University from 2016. Before that, he worked as a postdoctoral researcher at ASU from 2013-2015 and then a research assistant professor from 2015-1016. Zhang received his PhD degree at the Distributed Intelligence Lab in the Department of Electrical Engineering and Computer Science from the University of Tennessee in August 2012. He is a recipient of the University of Tennessee Chancellor’s Citation Award for Extraordinary Professional Promise and the University of Tennessee Graduate Student Award. 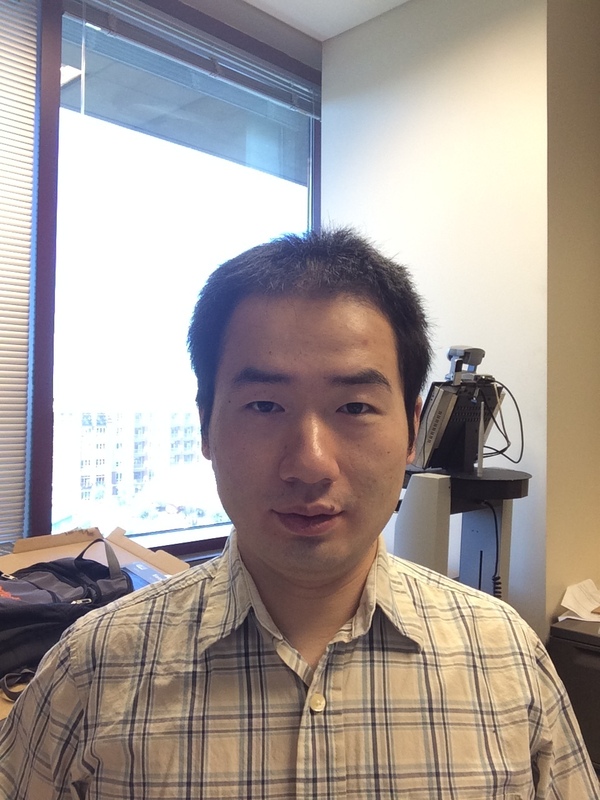 Zhang is an AI researcher and Roboticist whose research focuses on innovating and applying AI and machine learning methods to develop co-robot technologies for human-robot teaming, multi-agent systems, distributed robotic systems, and human-robot interactions, with the goal of bringing humans and automated systems seamlessly together. He serves on the program committee of various AI and robotics conferences, including AAAI, IJCAI, ICRA, and IROS. Ze Gong is a PhD student at Arizona State University. Before attending ASU, Ze received his M.S. degree from Stony Brook University and B.E. degree from Nankai University respectively. Ze is interested in solving artificial intelligence and machine learning problems. His current research focus is on communication between humans and robots. In his spare time, Ze loves jogging and participate amateur marathons.